New US research has found that following seven healthy lifestyle guidelines for preventing heart disease also appears to help prevent diabetes. Led by D. Joshua J. Joseph at The Ohio State University Wexner Medical Center and College of Medicine, the new study looked at 7,758 participants with an average age of 63 and used the American Heart Association’s Life’s Simple 7 health and lifestyle factors as a guide for measuring participants’ heart health. The Life’s Simple 7 includes getting enough physical activity, following a healthy diet, maintaining a healthy weight, maintaining healthy cholesterol, blood pressure, and blood glucose levels, and not smoking. 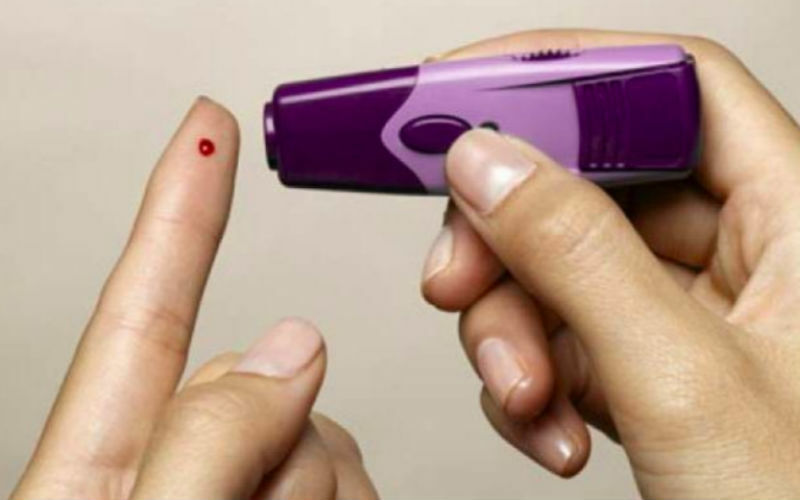 Joseph said that the findings show that using prevention strategies is key to helping people avoid diabetes, before problems with blood sugar begin. “Healthy people need to work to stay healthy. Follow the guidelines. Don’t proceed to high blood sugar and then worry about stopping diabetes. By that point, people need high-intensity interventions that focus on physical activity and diet to promote weight loss and, possibly, medications to lower the risk of diabetes,” Joseph said. According to a 2017 survey by the Centers for Disease Control, nearly a third of the US population live with diabetes or prediabetes.